Allsop Garden is known for their innovative take on traditional equipment. 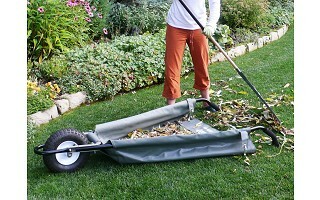 And their folding garden cart and leaf tarp fit the better-working bill. Both tools make yard work easier thanks to smartened-up designs. 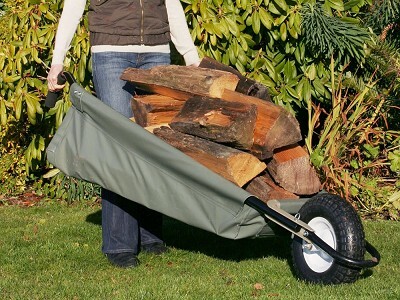 The WheelEasy collapsible wheelbarrows were invented by Jim Allsop in 2000. They are durably made from powder-coated steel and vinyl-coated nylon and are surprisingly lightweight. There are two sizes to handle up to 150 or 350 pounds and both have a lower center of gravity that makes for easier maneuverability. The folding design lets you ground-load, too. 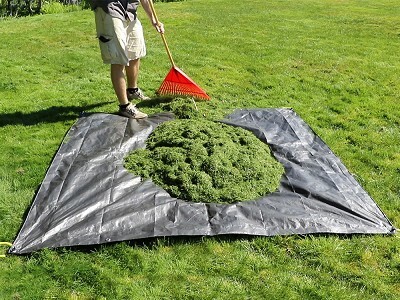 The Clean-up Canvas is a toughened-up tarp. 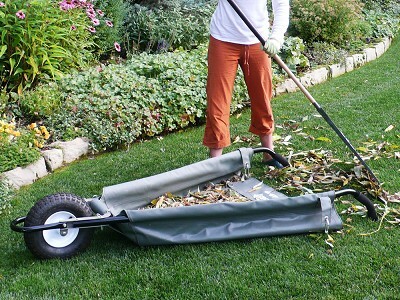 It has built-in rubber handles that interlock to make it easier to haul leaves, grass clippings, and other yard debris up to 300 pounds. Jim’s daughter Jamey now joins him at Allsop Garden, where the two are always looking for better ways to tackle work in the yard. What is the difference between the LE and Original WheelEasy? The Original holds up to 350 lbs. ; the LE holds up to 150 lbs. for lighter jobs. The LE weighs 11 lbs. and the Original weighs 22 lbs.